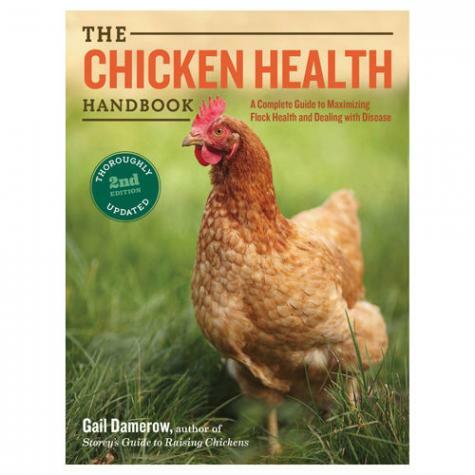 This essential guide thoroughly addresses every aspect of chicken health. This new second edition emphasizes natural and preventive approaches and covers issues specific to raising chickens in the city. Includes information on good nutrition; bacterial, viral, and fungal diseases; parasites and worms; reproductive issues; immune health; metabolic dysfunctions; and much more, with detailed solutions for any health problem your chickens encounter. By Gail Damerow, Softcover, 496 pp.